One of the intriguing things about the Internet watch community is how many of us make the leap from consumer to contributor. Hang around long enough and someone is bound to create a micro brand, blog, or accessory. Mr. Alastor of The Wrist Fund (@Thewristfund on Instagram) is one of these. A keen enthusiast, he has now started selling his own hand crafted leather goods and straps. This strap is actually a doubly home brewed collaboration between The Wrist Fund and N80 Leather. 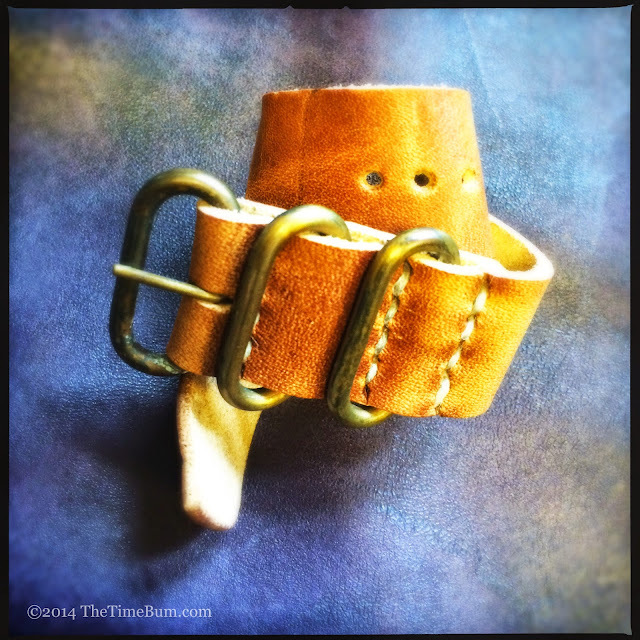 The hardware was bent by Dustin Ross of N80 Leather, then aged to perfection using his own secret patina recipe. (As you may recall, Mr. Alastor is no stranger to Patina Science.) Al then created the straps, tailored to the buyer's wishes. 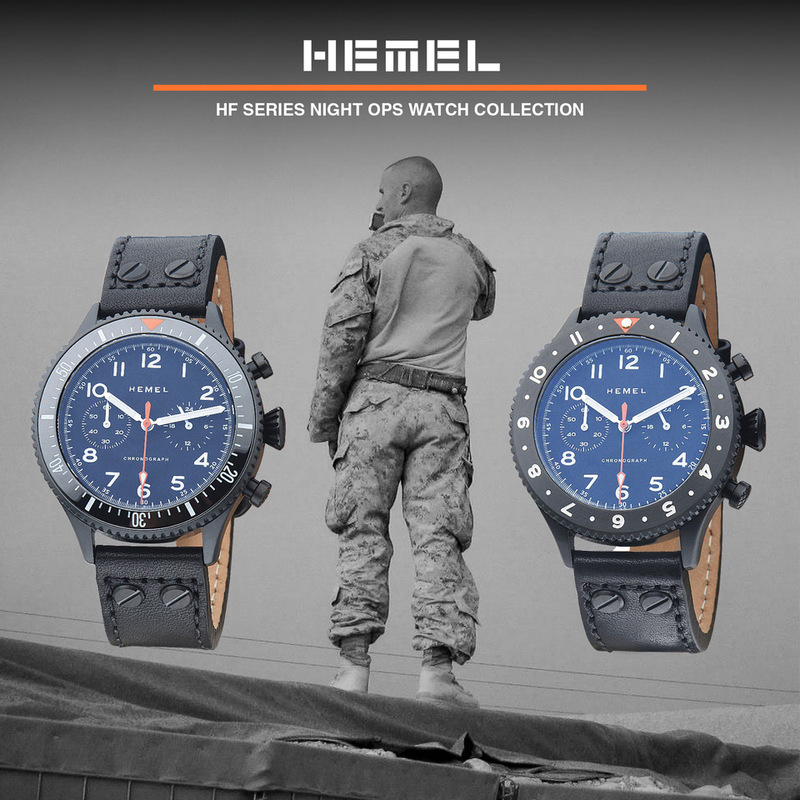 Customers could choose the size and composition of the hardware, the type and color of the leather, and the width and length of the strap. 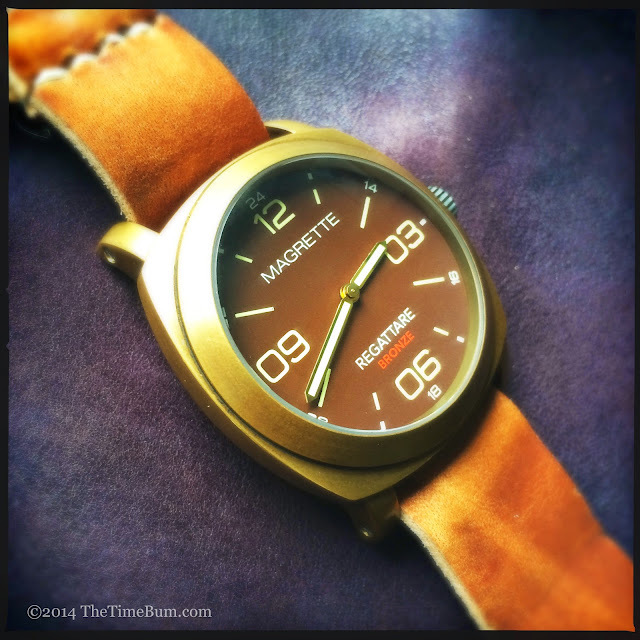 I had been looking for the right leather pass-through for my Magrette for awhile, so jumped on deal this right away. 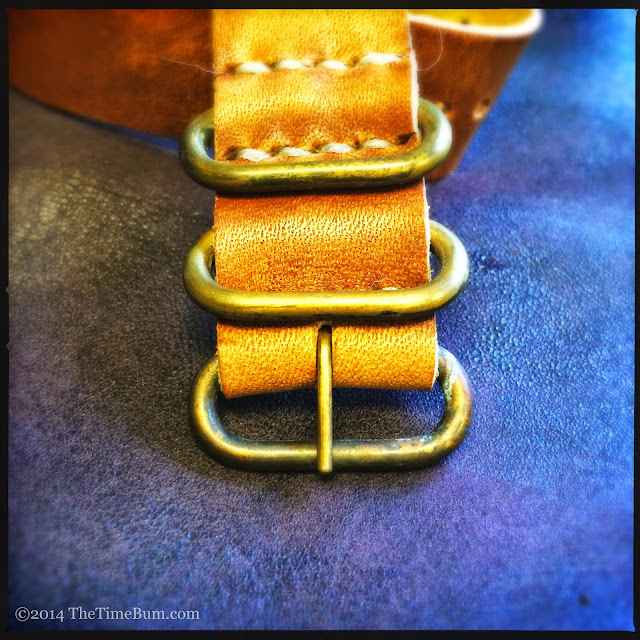 Options included suede, oil tanned, or Horween leathers on 22-26mm bronze or brass hardware. Stainless steel was also available. I selected 24mm brass on Horween Golden Brown, cut to a short 240mm to eliminate any excess tail. 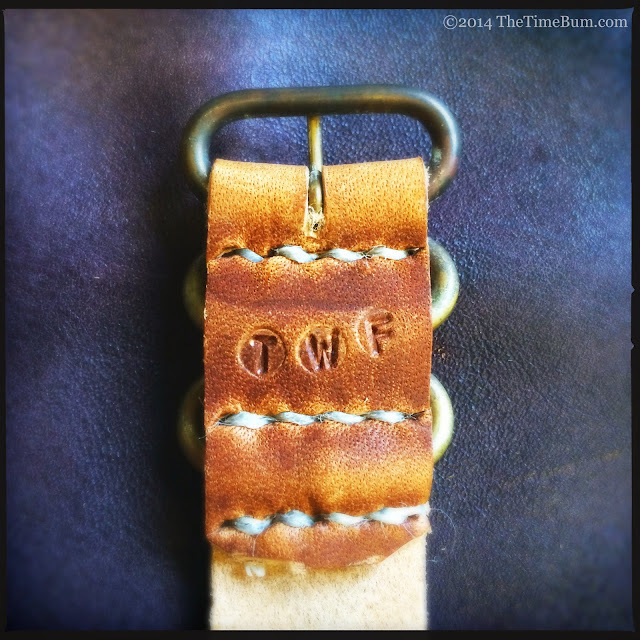 The strap arrived in a tidy bundle, tied with waxed thread and hooked to a key fob bearing the stamp "TWF." It is a straight three-ring pass-through with no secondary strap keepers. I prefer this design for a Zulu, as the heavier strap and hardware can overwhelm my wrist when a second layer and extra rings are added to the mix. It has unfinished edges, natural stitching, and the tail is cut with a simple curve on one side. It looks raw and rugged but not ragged. The loops are straight and uniform with enough oxidation for a properly weathered look. My only gripe is that the straight tang of the buckle does not have rounded tip. I have yet to catch it on anything, but I may take a file to it, just to be safe. 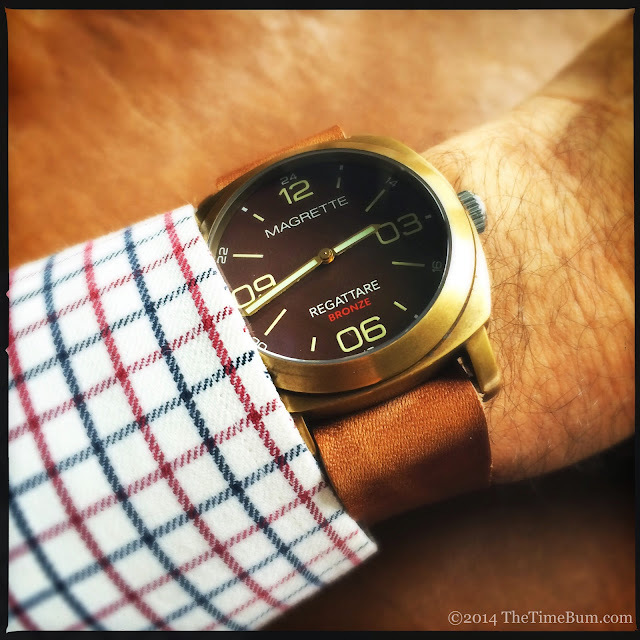 The leather is approximately 1.5mm thick so it slipped past the Magrette's screw bars with ease, but was still weighty enough to balance its case. 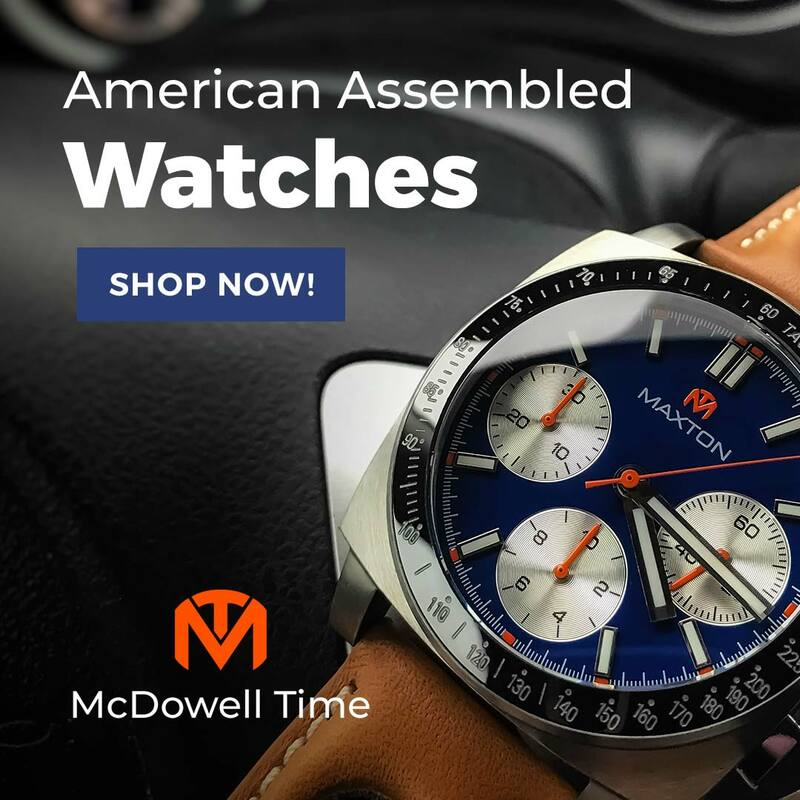 It is buttery soft and displayed wonderful character right out of the box, the grain and pull up effect creating appealing variations in tone, which in conjunction with the aged hardware, made it look like it had been a part of the watch forever. You know those old shoes you've got? That pair you reach for every Saturday as if by instinct? The ones that are completely broken in and worn down that you can't bear to part with? That is what this strap is like. It is a special thing to get an item that is made entirely by hand. It is even better when it is made just for you, exactly the way you like it. Best of all is when you get it for a bargain price. These straps sold for $40 on the Instagram pre-order, and are all gone, but he has other straps available on his Etsy site. 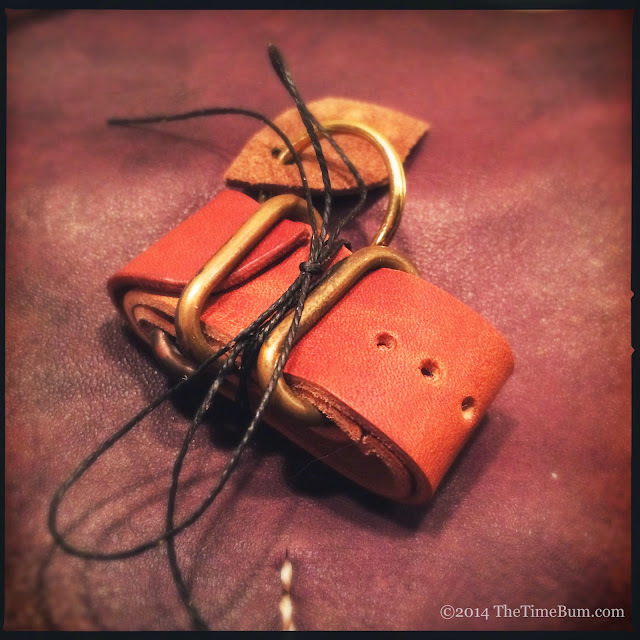 A Horween one-piece with leather keepers sells for $50, two-piece straps start at $75. 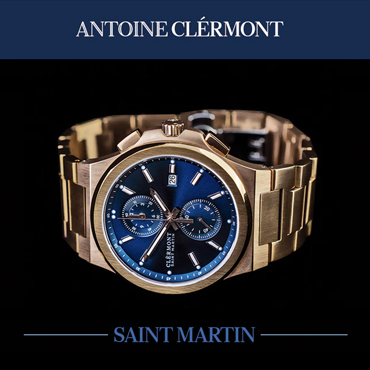 The Wrist Fund may be new to the strap game, but based on this example, he is anything but an amateur. 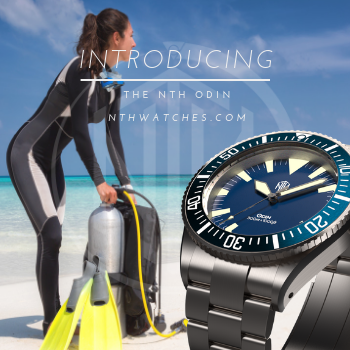 If you are looking for a tough looking, hard wearing, naturally beautiful strap, you should check him out.